From proms to weddings, there are likely special events in your life when you want to arrive at the venue in style. A limo is an option, but there are a few things that you need to keep in mind when you rent the vehicle so that you have the best experience possible with your friends and family. 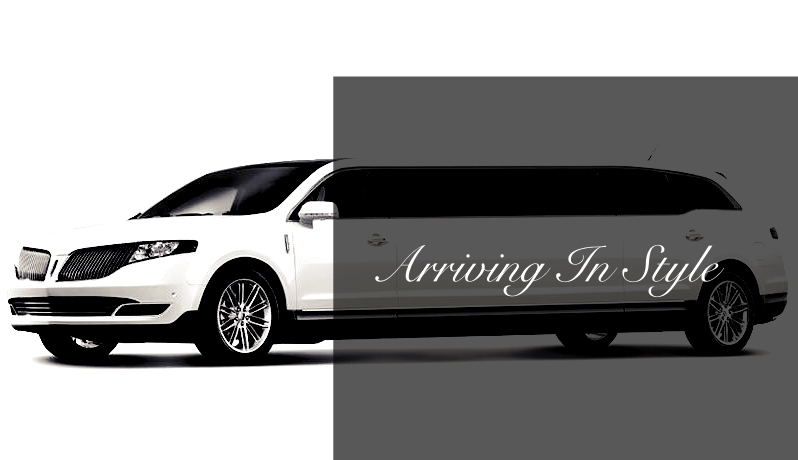 It's best to contact a premier Chicago limousine service as soon as possible after finding out the date of the event, especially if it's a large event that numerous people will be attending at the same time, such as a prom for high school. The busiest months to rent a limo are from May to July. You'll also find that the busiest times of the week are on the weekends from Friday to Monday. This is why you need to find a service shortly after you know the dates of the event to ensure that the vehicle will be available when it's needed. Most companies require a fee that needs to be paid before you can secure the rental. You can usually find a limo service by looking online or even by asking people on social media for recommendations. Read the reviews because there could be issues with some companies that you want to avoid, such as double booking or arriving late to pick up the passengers. Check the credentials of the company to make sure the drivers are licensed and that there haven't been any accidents. Even if there have been accidents, you need to ask if they were the fault of the limo driver or someone else. If the company doesn't have a good track record, then you might want to consider finding a different one to work with so that your family and friends will arrive safely to the venue. Sometimes, a limo company will offer a package when you book your rental. This is usually for weddings and proms, but it doesn't hurt to ask about other events. Packages often include some kind of beverage as well as a few appetizers, such as cake or finger foods. Make sure the items that are offered are age-appropriate, such as non-alcoholic drinks for teens. When you reserve the limo, find out if the time for the rental begins when you're picked up or when the limo leaves the business. Another question to ask is if a tip is included in the fee.